What About Low Grade EMP Attacks? Water is all when it comes to survival. In most cases the taps keep running through things like hurricanes and tornadoes. However, there are things like floods, earthquakes and severe hurricanes that not only shut down the water system but make the ground water around you toxic. Moments like these give us pause. Its the overwhelming realization that water from the tap is not forever. All your life you are condition to believe just the opposite. No matter what happens we got tap water! You need a better answer than that for your loved ones. Now, there are all sorts of options out there. There are straw type filters, there are larger pump filters and there are different larger family options. 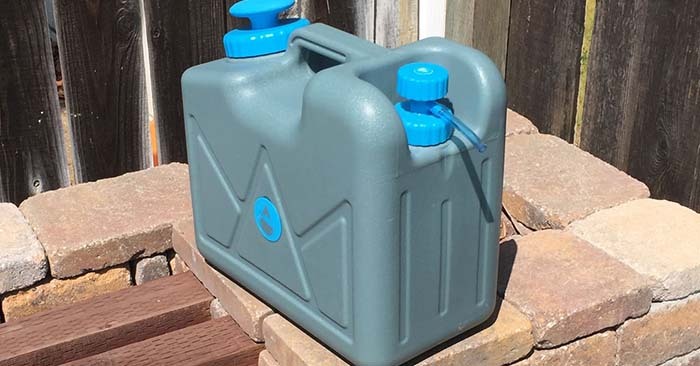 The 4 gallon pressurized jerry can by HydroBlu is one of the most effective water filters on the market. From its ability to a large amount of water to its incredible filtering ability, HydroBlu has created something special in this filter. The jerry can does not just hold water, it also pressurizes it. This means we have the ability to use this water to clean with as well as drink. Personal hygiene is always high on the list if you are going to outlast any major disaster. Washing with toxic water can result in infection. The HydroBlu filter is multi part and you have the ability to add a virus filter into the mix. With this filter you will be able to source water from most any source. The filter also offers up tremendous capacity. The carbon element can filter up to 10,000 gallons of water before changing! 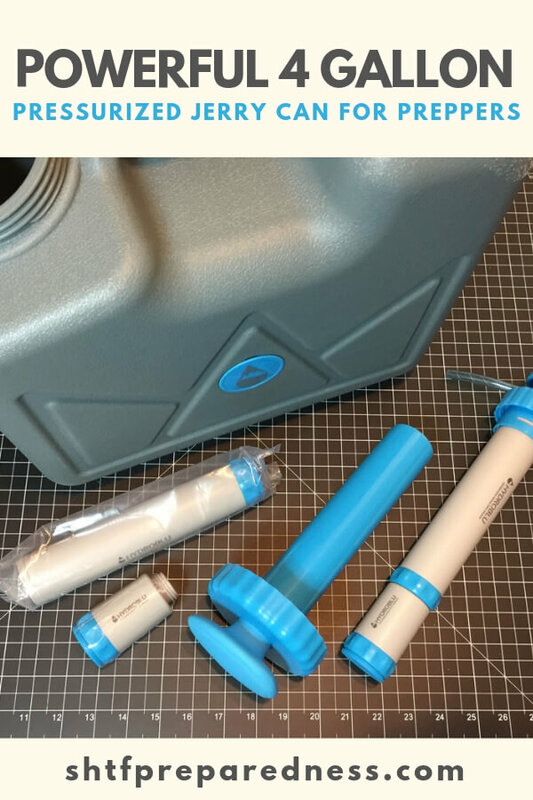 This affordable, whole family water solution, is a huge part of any disaster preparedness plan. Having the right water filter can make all the difference. It can also cut down on the quantity of water you need to store which can affect space for storage in your home.